Why is December 25th Celebrated as the Birth of Christ? Why is Christmas on December 25th? It is a special day, and has been for many centuries. The Church has some good reasons for choosing this date. Over time some skeptics have asserted that this date was chosen because of a connection to pagan religious festivals. Some years ago William J. Tighe wrote an article which was published in Touchstone Magazine. In this article he challenged the premise that December 25 is forcing a Christian celebration on top of a pagan festival. 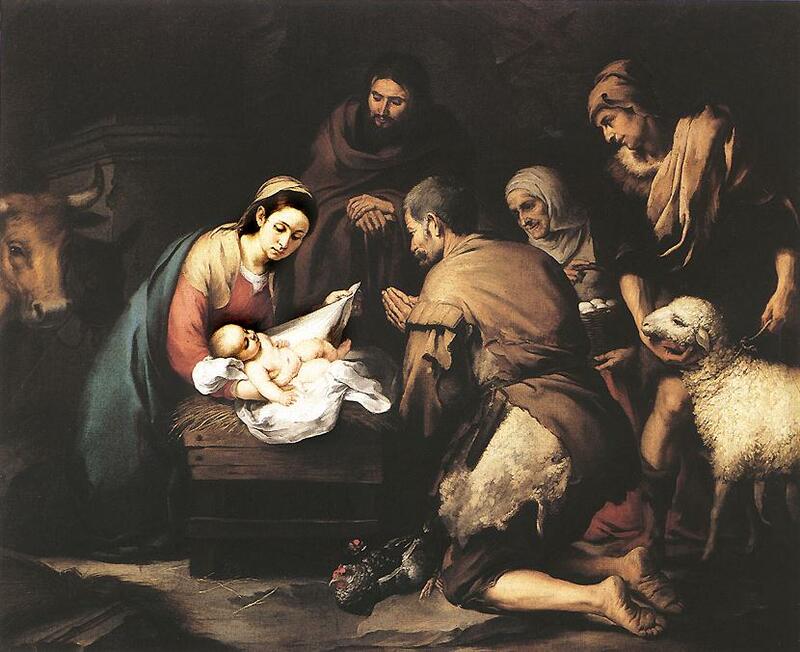 He presents strong evidence that December 25 was chosen for purely Christian reasons. As we celebrate these 12 Days of Christmas we pray that you will be drawn closer to the Christ Child who gave himself for us.